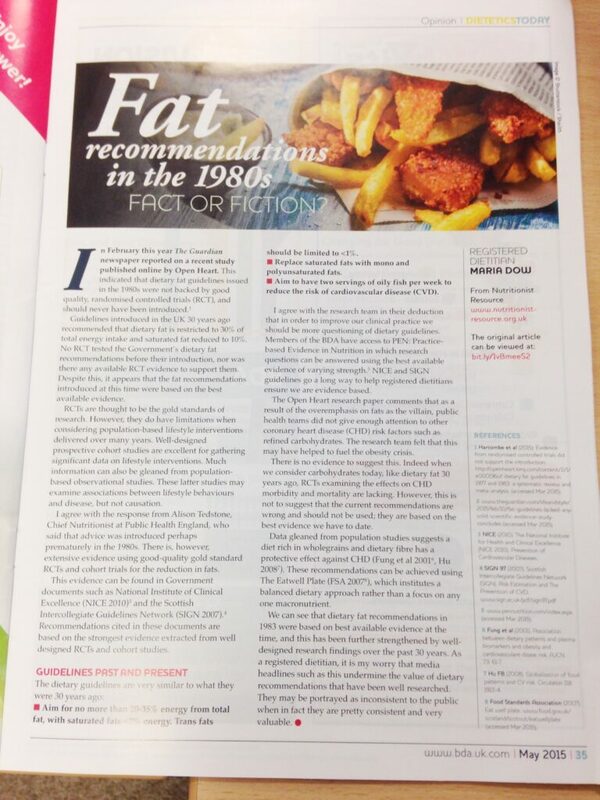 The Dietetics Today May 2015 edition looks into the controversial fat recommendations of the 1980s. 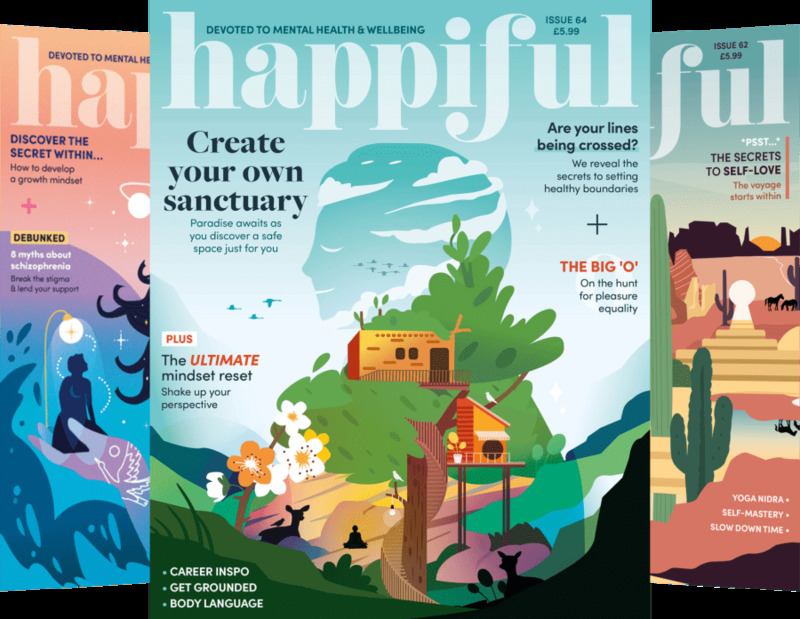 After a successful spread in the Dietetics Today March 2015 issue, Nutritionist Resource is back in the latest edition of the official BDA magazine looking into the fat recommendations of the 1980s. We enlisted the support of registered dietitian Maria Dow to give an overall picture of the the dietary fat guidelines that for more than 30 years we have all considered to be the benchmark for fat consumption. In early 2015, these guidelines made headlines when a study revealed they were issued without being subjected to good quality, randomised controlled trials (RCTs). Currently the recommendations suggest we should limit our fat intake to 30% of total energy consumption, and keep saturated fat to 10%. Despite the controversy, Maria Dow believes there is no real reason to question their validity, and explains that the guidelines were based on the best available evidence at the time. She believes media headlines are undermining the value of dietary recommendations that have been well researched, and that in fact they are consistent and valid. Do you agree? Please feel free to share your thoughts on our Facebook and Twitter pages.